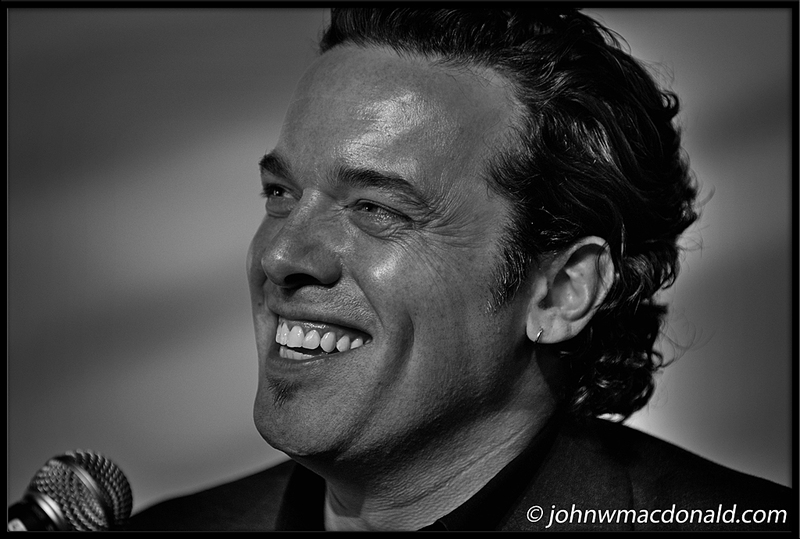 Joseph Boyden is the 2008 Scotiabank -Giller Prize winner. Photo © John W. MacDonald. Do not copy or distribute without permission.